DaySpring Villa is the result of a magnificent vision fueled by the prayers and support of the Tulsa Metro Baptist Association. 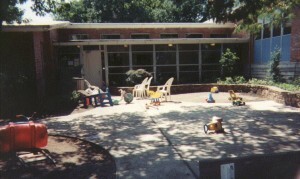 In operation since 1980 in another location as the Baptist Women’s Shelter, DaySpring Villa encompasses an expanded ministry that reaches out to women and children in crisis due to domestic violence or other emergency needs. The DaySpring vision was achieved in part when the shelter opened on June 12, 1995, in our current location after receiving certification as a domestic violence shelter from the Oklahoma Department of Mental Health and Substance Abuse Services. Since that day, DaySpring Villa has provided for nearly 2,200 women and children. With a holistic approach to serving women and children in need, DaySpring Villa provides physical needs with shelter and food, emotional needs with individual and group counseling, and spiritual needs with Sunday worship services and weekday Bible studies. The vision includes opening a wing for pregnant and parenting teen-age girls. The adolescent maternity program requires separate licensing, staff, and policies. God is doing a great work in this home as His vision is manifested through the prayers and labor of His children. DaySpring Villa welcomes referrals, volunteers, donations, and tour groups. If you would like to become a part of the DaySpring ministry in one of these ways, please contact us at 918-245-4075. 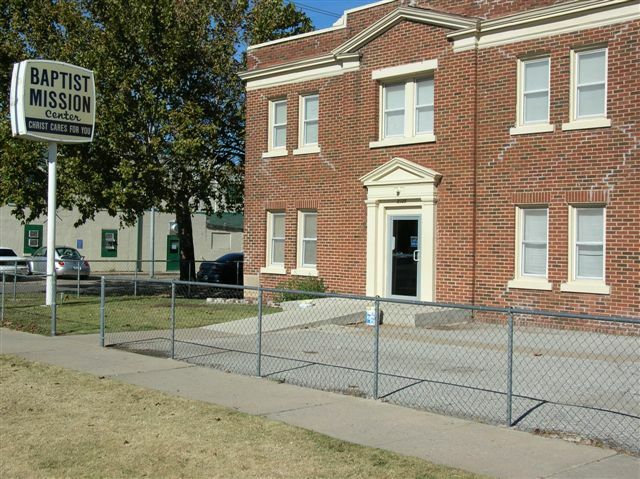 Baptist Mission Center in Oklahoma City provides meals, clothing, dental care, eye examinations/glasses, m edical care, prescriptions, lab services, and shots all free of charge. There were 692 churches participating in the ministry of the Baptist Mission Center during the past year. This service provides opportunities to share the Gospel of Jesus Christ. If your church or group would like to be a part of this ministry with donations or time spent in a project the center has several ways you can help. Contact Scott Allen for more information. 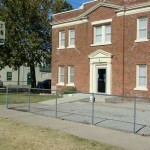 The Baptist Mission Center is located at 2125 Exchange Avenue, Oklahoma City, OK 73108, 405-235-6162. 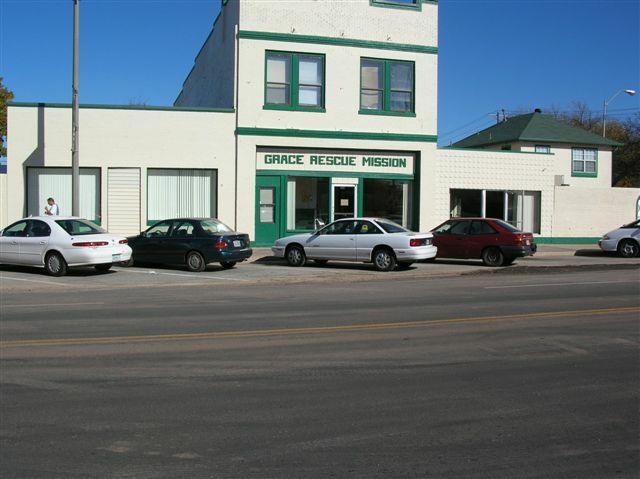 Grace Rescue Mission ministers to transient and rehabilitation program persons providing meals, overnight accommodations, clothing, and other personal hygiene needs. Alcohol and drug rehabilitation programs are in place at the mission along with chapel services, and Bible studies. The mission is in the 50th year of operation and traditionally provides a special Thanksgiving meal every year. Some needs of Grace Rescue Mission are: clothes, food, shaving cream, razors, bath soap, deodorant, towels, toothbrushes/paste, paper towels, bathroom tissue, and box fans. If your church would like to be involved in this ministry contact Scott Allen at (405) 235-6162. 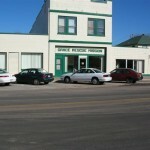 Grace Rescue Mission is located at 2205 Exchange Avenue, Oklahoma City, OK 73108 (405) 232-5756. Offers a ‘home away from home’ for families who have a loved one admitted as an inpatient to a Tulsa area hospital. Connecting families to support during patient’s recovery at home.